At 85, he had perspective. He could talk to us all about his life and actions. “I’m at an age where I CAN look back and derive some conclusions about my actions. My rule has been: try to learn, try to understand what happened, develop the lessons and pass them on,” says McNamara at the start of the film. You should know that the bookshelf from which the film Fog of War leapt onto me has magical qualities. It often delivers the exact topics and the messengers I need to understand not only my world but that of the readers I serve or the communication requirements of the clients I work for. 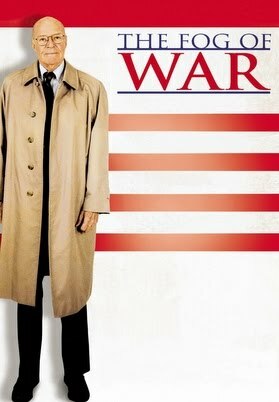 This film had a big impact on me, and I have since recommended it to colleagues currently serving in the military. Why the impact? 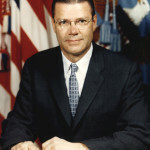 I came of age during McNamara’s tenure as the 8th Secretary of Defense. The Vietnam War came into my Canadian living room via newscasts. My world had flowers in it and peace symbols although I was not of the age or upbringing to ever become a full fledged hippie. I appreciated this film to help me understand the tumult of the world I came into as a teen. And then to understand the magnitude of the events that had swirled around me and dictated many of my cultural and career choices. No wonder I gravitated to the field of communication in all its subtle and powerful forms. 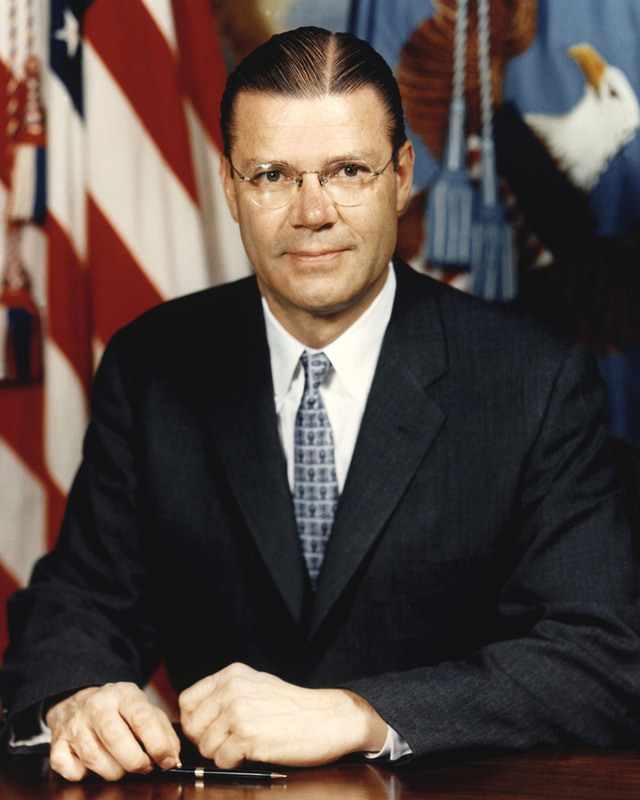 It was a natural outcome of the information saturated world I was born into and McNamara was one of the men who was “thinking the unthinkable” and handing it down as a legacy to my generation. In this particular quote he speaks of the choices America had in replying to Khrushchev to avert an irreparable global disaster. He speaks directly about nuclear war. You’ll need to view the full documentary to glean all the details, but below this personal recommendation, you’ll find an excellent summary source in a power point presentation, online. The film is riveting and real. Our guide is a man who served 3 years in the US Army during WW2, 7 years as Secretary of Defense during the Vietnam War and 13 years at the World Bank, working all over the world. Interspersed with his close up interviews are priceless photos and video clips that relay volumes of historical fact and the feeling, at a glance. 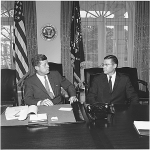 In this portrait of a man and military member are snippets of McNamara’s childhood upbringing, his education at Berkeley and Harvard. 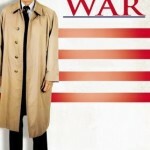 It may become clear to viewers why some have called him “an IBM machine with legs.” And how he asserted civilian control over the military in his day and is said to be the first to do so. The conditions of mutual annihilation. Critical communication between individuals and cultures. The dangers that exist today. Our lives and actions could not have been different. What McNamara and I, and you dear reader, have in common, very critically in common, is the need to learn more. As the civilian co-founder of this site, I rely on various media including books, audio and film works to help me learn about the military and veteran experience I feel compelled to be involved in. It’s just the backgrounder though to the privilege of reading and posting the individual stories of our guest writers and readers. “We must try to put ourselves inside their skin, and to look at us through their eyes, just to understand their thoughts that lie between their decisions and their actions. That’s called empathy,” says McNamara at one of the many poignant moments of the film. “Any military commander, who is honest with himself, will admit that he has made mistakes in the application of military power. He’s killed people. His own troops and others, some unnecessarily. Tens, hundreds, thousands even, but he hasn’t destroyed nations. There’ll be no learning periods with Nuclear weapons…. You make one mistake and you can destroy nations. 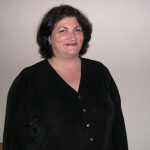 Helena Kaufman is co-founder of Military Success Network. 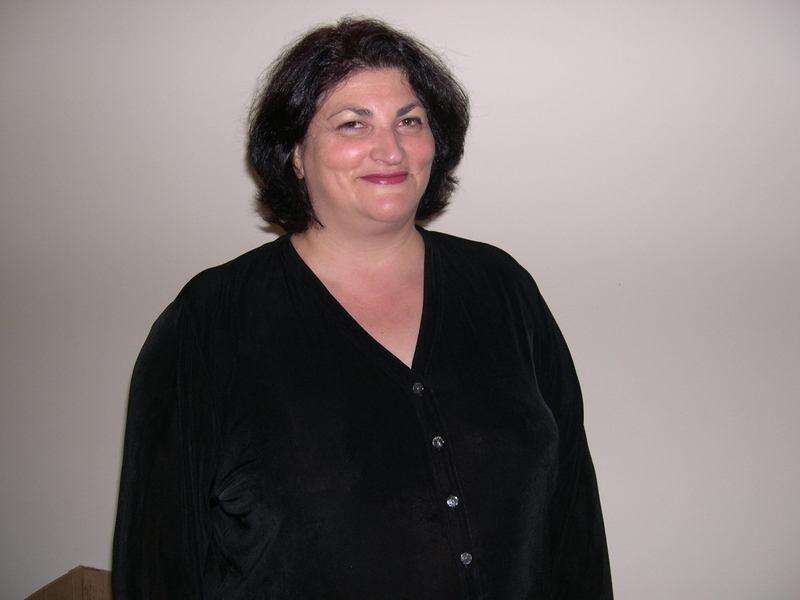 She is an editor and writer now based in Vancouver, Canada and fascinated with change. Let’s call it obsessed and living her own real life experiment in transition. Even in the corporate battle theatre, she strives to carry out the MilSuccessNet “HUA” mission – To help men and women be Heard, be Understood and therefore be Acknowledged in the marketplace and in their personal spheres by defining and then writing their professional profile or story.